This combination of file photos shows Kansas gubernatorial candidates, from left: Republican Secretary of State Kris Kobach; Democratic state Sen. Laura Kelly; and Independent candidate, businessmen Greg Orman, who are running in the November 2018 election. 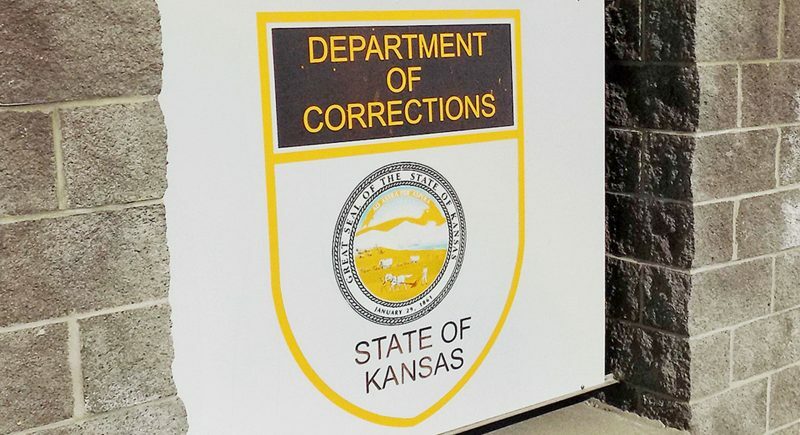 TOPEKA – The two major-party candidates for governor in Kansas offered sharply different views Tuesday on what this year’s election is all about. In a debate in Wichita sponsored by the Kansas Broadcasters Association, which was streamed live by a number of Kansas TV stations, Democrat Laura Kelly framed the race as a referendum on former Gov. Sam Brownback, and she argued that Republican candidate Kris Kobach would lead the state down the same path of tax cuts, budget shortfalls and cutbacks in spending on public schools and highways. Meanwhile, independent candidate Greg Orman continued trying to claim the middle ground, arguing that both major-party candidates are symptoms of a broken two-party system and that only an independent candidate like himself can bring both sides together. For his part, Kobach didn’t shy away from the Brownback legacy. In fact, he argued that it didn’t go far enough because after cutting taxes, Kobach said, neither Brownback nor the Republican-dominated Legislature did enough to cut state spending. Tuesday’s debate came exactly three weeks before Election Day, when voters will decide which of the candidates will serve as the next governor. And how they perceive their choices in the election could very well determine which direction they choose. 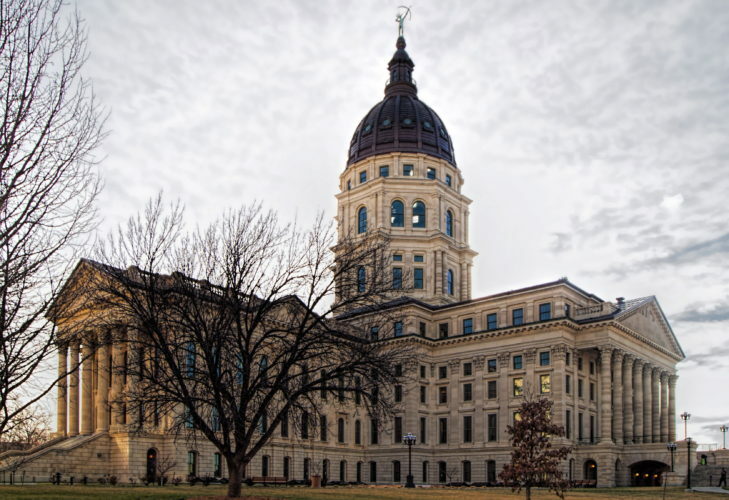 Brownback left office in January with one of the lowest approval ratings within his home state of any governor in the country, according to some polls. His lieutenant governor, Jeff Colyer, assumed office at that time and tried to run for a full term of his own but lost narrowly to Kobach in the GOP primary. Trump, on the other hand, won Kansas handily in the 2016 presidential race, and recent polls have shown his approval rating is still above 50 percent in Kansas, despite the fact that he suffers from low ratings elsewhere in the country. Kobach, 52, the current secretary of state, has been endorsed by Trump, who campaigned for him at a rally in Topeka on Oct. 6. He has built a national profile throughout his career as a crusader against illegal immigration. He also advised the Trump transition team on immigration policies and headed up a short-lived presidential commission to investigate alleged voting fraud in the 2016 election. 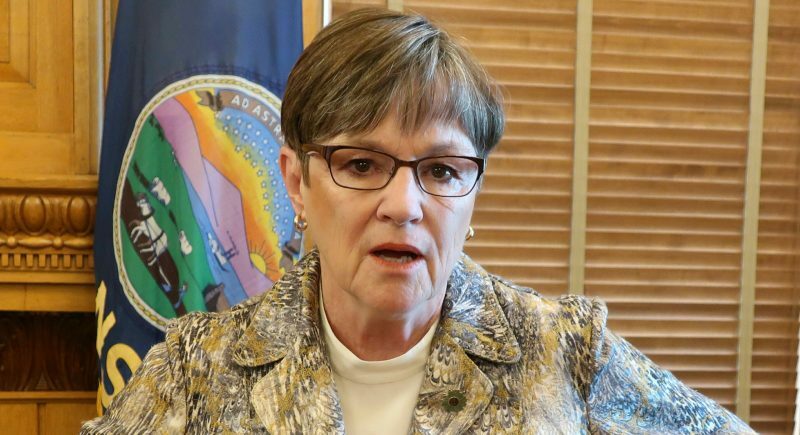 Kelly, 68, is a state senator from Topeka who has served as the ranking Democrat on the powerful Senate Ways and Means Committee, which deals with the state budget. 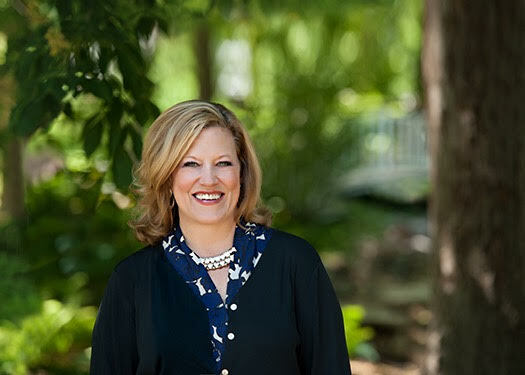 She has focused her campaign on a commitment to investing in public education, including early childhood education as well as post-secondary career and technical education. She is also a strong advocate for expanding Medicaid under the federal Affordable Care Act. Orman, 49, is a Johnson County businessman who founded a company that specialized in installing commercial lighting systems, a company he later sold to Kansas City Power & Light. He drew national and international attention in 2014 when he ran unsuccessfully for the U.S. Senate against incumbent Republican Pat Roberts. Although he led in some early polls that year, he ended up losing the race by 11 percentage points. Orman has trailed in a distant third in most polling in this year’s gubernatorial race, and Democrats see him as a potential spoiler because he tries to appeal to the same group of unaffiliated and moderate Republican voters that Kelly needs to attract in order to win. But Orman rejected that notion Tuesday and urged his supporters not to accept the idea that there are only two viable candidates in the race.